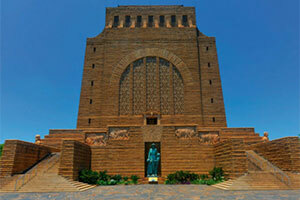 Tour features: Cullinan Diamond Mine, Kruger Museum, Union Buildings. 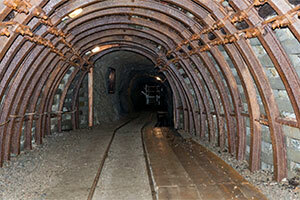 The Cullinan Diamond Mine is the site of the World’s oldest and South Africa’s third richest diamond mine. We visit the enormous open cast mine, excavated from Kimberlite rock which is now four times larger than the famous “Big Hole” in Kimberley. Continue to Cullinan Diamonds where we view diamond cutting & polishing before we are invited to browse the loose diamonds and exquisite jewellerey and perhaps make that special purchase! After lunch (included) we travel on to the Kruger Museum, the private residence of President Paul Kruger of the old Transvaal Republic. We’ve chosen to end this City Tour with the Union Buildings, not only an architectural icon, but site of the emotionally charged scene which played out at Nelson Mandela’s joyful inauguration as president in 1994. 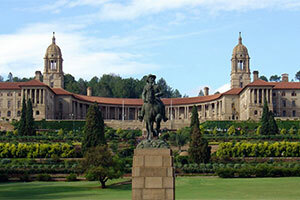 You’ll be standing precisely where South African history turned the corner. Vehicle Air-conditioned vehicle to suite group size. 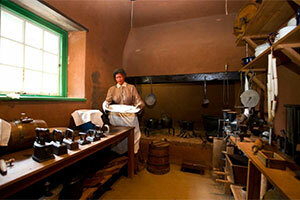 Included Transportation, sightseeing as per itinerary, entrance fees, services of a registered English-speaking guide. Excluded Gratuities, drinks and items of a personal nature. Activity Level Medium! No Children Under 10 years permitted on the mine tour. Comments You will see the big hole, the shaft and the diamond room where a selection of uncut diamonds and replicas of world-famous diamonds are displayed. Departs Thursday & Saturday only.